The Wheel of Fortune represents the flux of life and the perpetual motion of the universe. As the wheel turns, everything changes from wins to losses, from times of good luck to setbacks, and from successes to failures. These changes are all part of the natural life cycle. It is nothing to fear. The saying “this too shall pass” applies equally to the good as well as the bad. 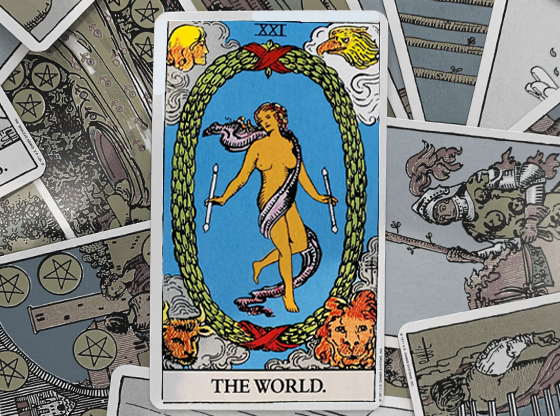 When the Wheel of Fortune tarot card is reversed, it serves as a warning of changes that are coming. There will be a turn of events that aren’t in your favor and are out of your control. As you navigate these significant changes, you might feel as though you are in a tailspin. It seems as though everything is turning out for the worst since luck is not on your side. But these changes are not permanent. In fact, these changes are often positive in the long run. That doesn’t mean that they won’t be difficult or traumatic to face. Try to stay positive and expect the best. Ask for support from those close to you if you need it. 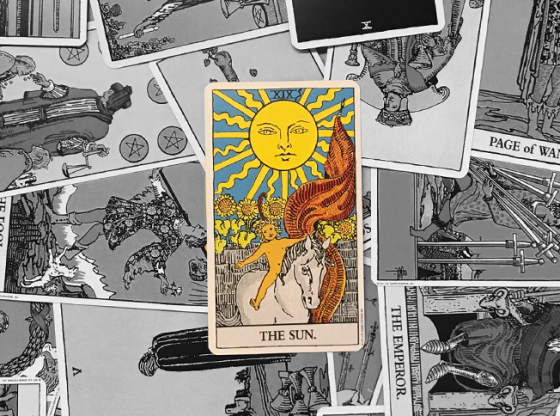 If you are wondering about what the reversed Wheel of Fortune card means in your online tarot card reading, here are a few of possible interpretations to consider. You may find that you are very resistant to change, as it is a source of stress for you. Your stress levels will likely increase even further if you feel as though the change has been forced upon you. You do not want this change to happen and may be subconsciously attempting to stop things from running their course. Dealing with the demands of life and your job has left you exhausted. You feel as though you are working incredibly hard, but getting absolutely nowhere – much like a hamster running on a wheel. When you look around, you find yourself jealous of others. 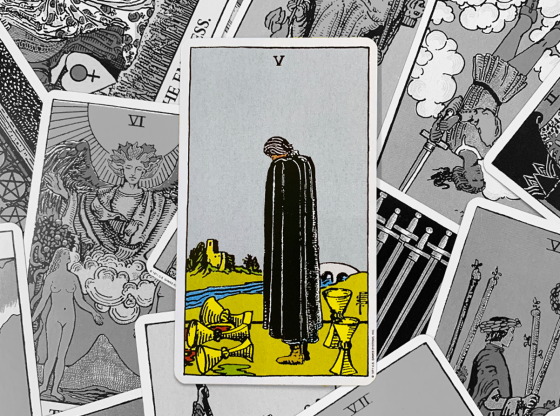 It seems as though they must have all of the “luck” while you have been “cursed.” But in reality, you are only making things harder on yourself by resisting the changes of life. Don’t attempt to force the situation – the timing is wrong. With the Wheel of Fortune reversed card, you might also be feeling angry at your current situation. Anger is a necessary part of life. However, the only way for you to change how you feel is to come to terms with it. Make a resolution to balance your anger. Stop struggling against life’s events, as you will certainly lose. But this doesn’t mean that you should experience life passively either. You must take personal responsibility for your life. 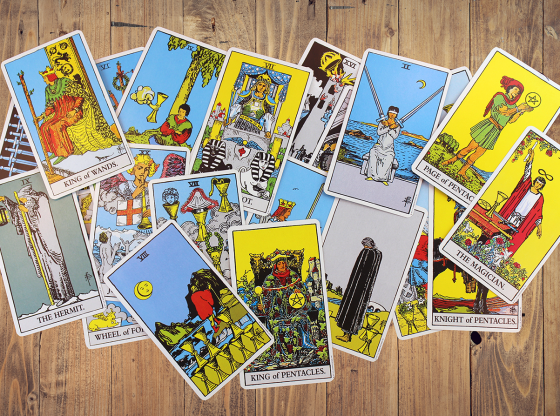 Resisting the changes brought by the reversed Wheel of Fortune can be detrimental to your health. You can’t rebel against everything – you have to pick your battles carefully. Focus on keeping your stress levels under control. Maintain a good routine with a proper diet, regular exercise, and plenty of sleep. This will help you feel better so you’ll be more prepared to face challenges head on. Remember that you cannot control the scenario you are in. However, you can control how it affects you. Take everything in stride and learn how to laugh through it. You want to stay calmly in the eye of the storm, allowing the trouble to circle around you, leaving yourself unscathed. At your work, things feel stagnant. Technically everything is fine with your job, but your heart just isn’t in it. But according to the Wheel of Fortune reversed card, a big change is coming. The setbacks you are experiencing are only temporary. Take a step back from the daily grind to reflect. Are you taking advantage of all opportunities that come your way? Is your career what you dream of doing? Things may improve at work or you may be in the early stages of you leaving your current job. 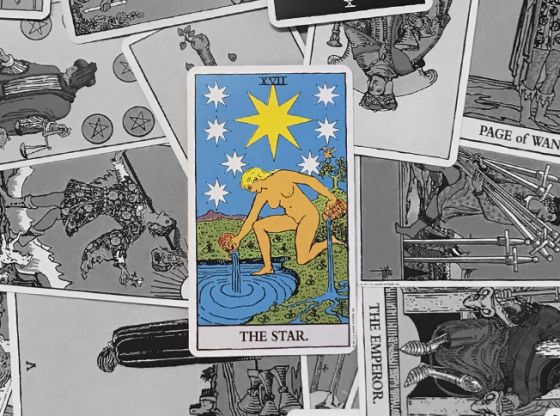 If you are in a long term relationship, seeing the Wheel of Fortune reversed may be an indication that your relationship is drawing to an end. It is possible that this partnership no longer suits your needs. The relationship feels stale and has lost the “sparkle” that it had when it was new. Previous mistakes have begun to reappear, causing further problems between you. But before you move on, consider how things are going and how you feel about the relationship. After all, these ups and downs are common in a long term relationship. You might just be in a slump right now. Or you could be moving through a phase to take another step forward in the relationship. Upon reflection, you might decide that the relationship is worth fighting for after all. If you are looking for love, you need to figure out “who” you are looking for first. What qualities do you want in a partner? If you want to find someone like that, then you have to put yourself out there in situations where you are more likely to meet someone. You may be throwing away chances without even realizing it. 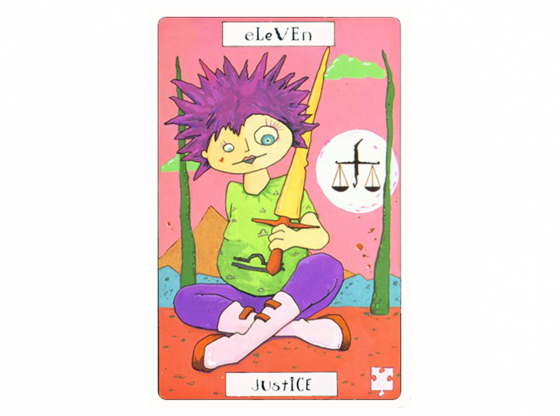 Talk to a love and relationship psychic on Keen for insights about your situation. When the wheel is reversed, it is not the time to take risks, as you may not come out a winner. In everything you do, be more cautious. Take time to carefully assess your options and take the safest bet. 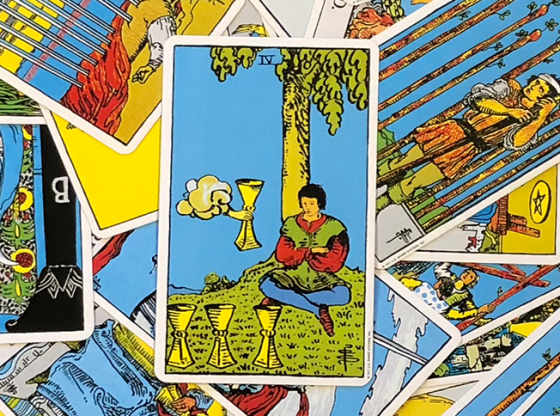 Now may not be the best time to embark on new adventures, such as a new career, a new relationship, or starting a new business. The wheel’s revolution has turned your finances upside down. The good news is that if you have been struggling, you’ll probably see things begin to improve. But if things have been good lately, then you should expect a drop in your income or an unexpected expense. Just remember that in the long run, it all tends to even out. This is also a reminder that you need to prepare for a rainy day. Up until now, you have neglected to build yourself an adequate financial security net. You’ll make it through this time, so use it as a lesson for the future. 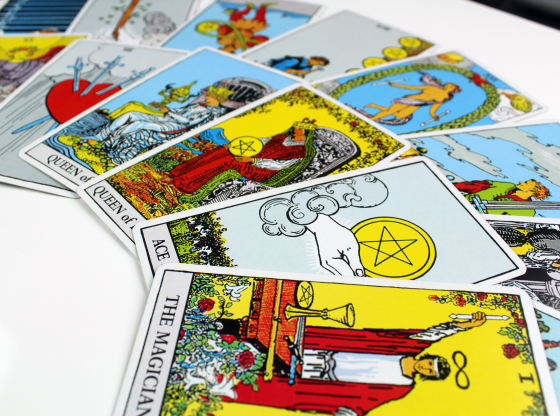 Get a paid psychic reading to learn more. 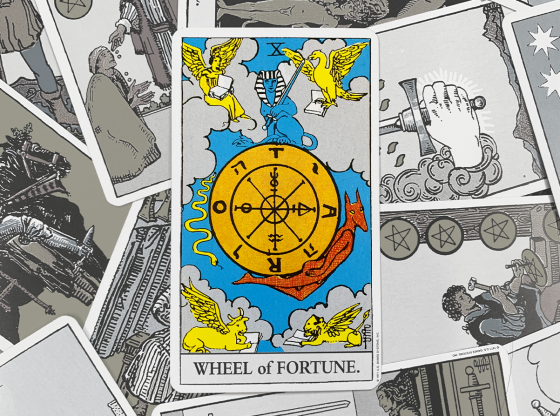 If you see the reversed Wheel of Fortune, there is no need to panic – this unfortunate turn of events is only temporary. After all, life is a cycle and you should expect some ups and downs along the way. You can help the process of changing your luck by accepting personal responsibility for your current and future situations. Gain wisdom from your previous mistakes. Find ways that you can help create the positive outcomes you want. In the meantime, just try to follow the rhythm of life as it ebbs and flows. Be patient and remember that there is a time for everything. If you have done what is right, good will come to you. Do you want to make peace with the unpredictability of life? 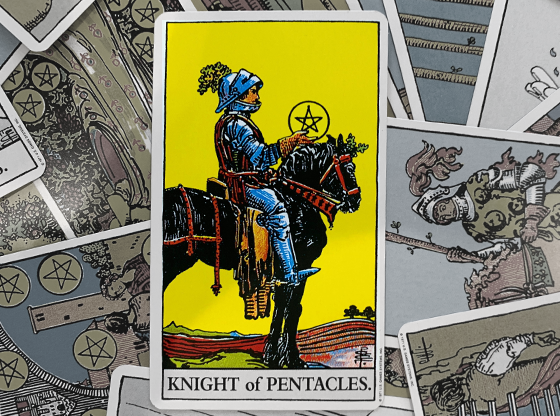 Discover more about what the reversed Wheel of Fortune holds in store for your life by scheduling an online reading with one of Keen’s tarot card readers. 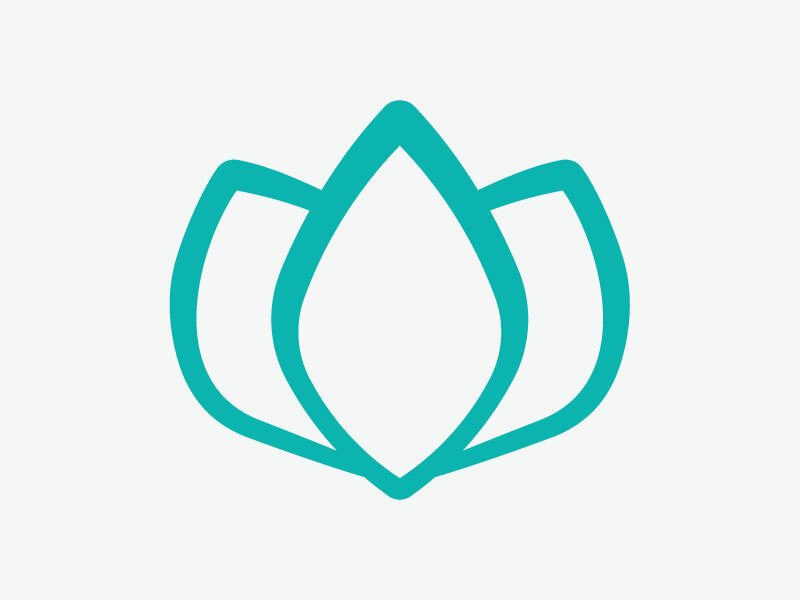 Readers are available all day, every day by phone, email, or chat.